Viber is an app which has thrived amongst a large user base thanks to it’s instant messaging and VoIP support. Although, we wont be explaining all the feature Viber has to offer rather we will press on a more important issue. We will show you how you can secure yourself and other users around you from spam and misuse while using Viber. Like with all such platforms, there is always question on the degree of security put on your communication and your crucial data. All of this can be addressed by configuring the app itself to allow a secure and frustration free tunnel between you and the internet. We will be explaining all the key steps you would be required to do in the process. We will refer to Android in this guide but as Viber supports multiple Operating Systems, this guide should apply to all supporting platforms like iOS and Windows. Online status can be very frustrating for many users. Especially when you just open the app to read an older conversation or to view media that has been already shared. Fortunately, you can turn this off in the settings menu. Once you turn it off, other users will not see your Online status. Open Viber and click on the 3 parallel-vertical lines at the bottom right. Untick “Share ‘Online’ Status” as displayed in the screenshot above. To make it easier for the general user base to differentiate between same names are unique Profile Photos. However, not everyone is ready to share there personal photos with the world to see. 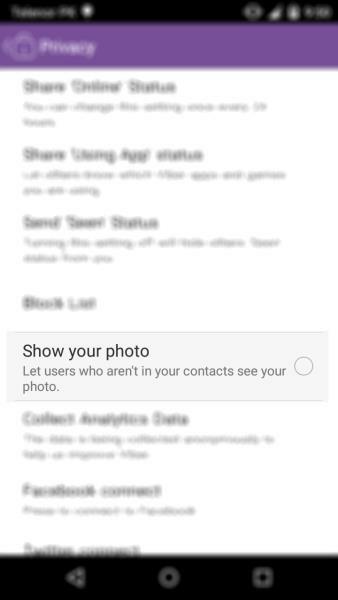 To avoid this, you can set Viber to show your photo only to known contacts. How? It’s pretty easy. Just follow the given steps. Your Viber pictures will not show up in your Gallery / Photos app anymore now. Frustrated friends which didn’t get a reply even though, technically, you saw their message? Here is an easy fix that will save your respect. 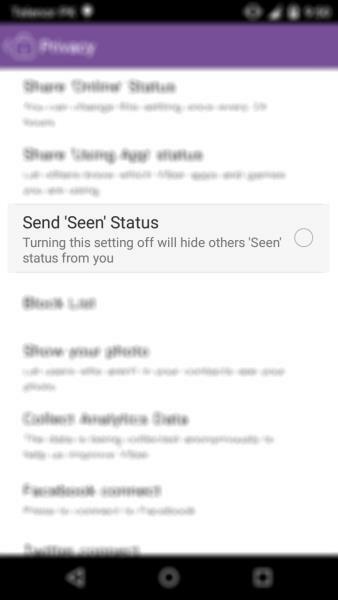 Untick “Share ‘Seen’ status” as displayed in the screenshot above. All apps and games installed from the “More” section are synced with Viber. This way, all your installed games get shared with others. Another piece of information which you can simply disallow Viber from sharing. To stop this, perform the following. Untick “Share ‘Using App’ status” as displayed in the screenshot above. There must have been cases where someone else using your phone started to sieve through all your private messages on Viber and even call logs. The only solution to avoid such a scenario, try locking the app itself. 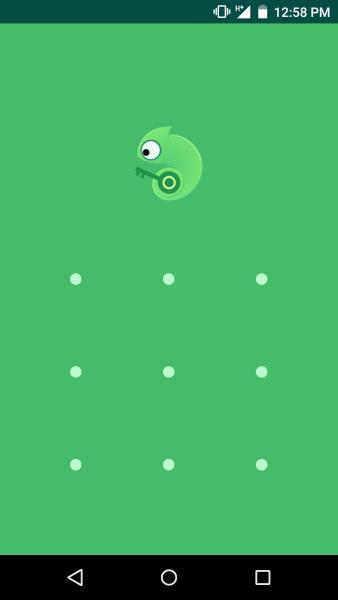 The app doesn’t provide a built-in locking feature, however countless apps are available Free on the Play Store providing the same functionality. Moreover, the lock code or pattern can be different than the one you use to unlock your phone. If you own an Android phone with a fingerprint scanner, you can lock Viber with FingerSecurity. or you can use any of the countless app locking apps in the Google Play Store i.e. AppLock, LOCX. The screenshot above is from the LOCX app. We locked Viber using that and it now asks for our pattern design to unlock the app. You can unlock any app with LOCX — and as a plus, it has a beautiful design (Material Design). Admitting the demand of a built-in backup framework, Viber has finally integrated it. Even though all conversations are saved on your internal memory, this feature will allow you to have an off-device history of messages. Sadly, this backup cannot be restored back onto your phone as it contradicts Viber’s policy of not storing user’s private data. If you find that we have missed something, do let us know. We will update this tips list regularly as the app evolves.